There’s more to do in Florida than just go to the beach! At times it may be tricky finding an activity for the family that is both fun and wholesome. Experiences that get people outdoors, offer a unique perspective and have great customer service consistently entice customers, but this can be a rare find. 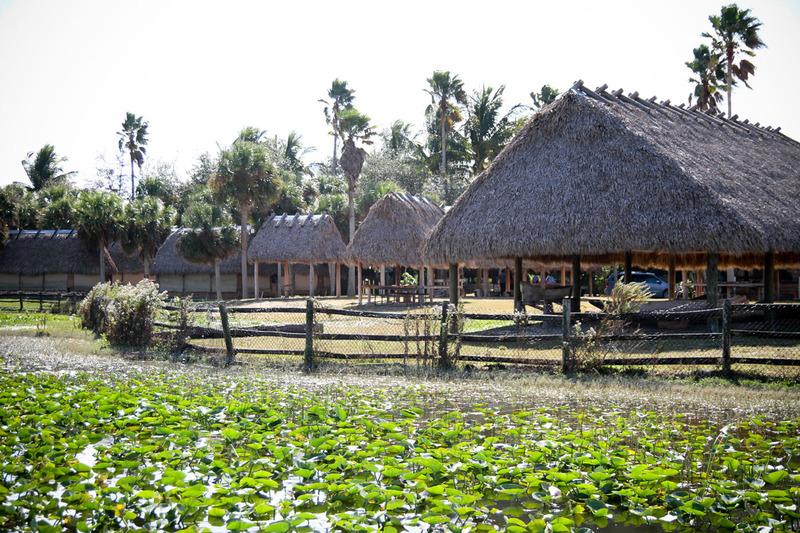 This year, it’s an Everglades adventure that beckons. 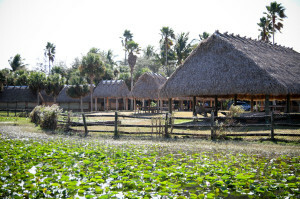 Those planning their next Florida family vacation can add Billie Swamp Safari to the top of their list and expect to walk out with a growing appreciation for North America’s largest subtropical wetland ecosystem (not to mention, a ton of fun!). How can a safari pack all the beauty and wonder of the Florida Everglades into one unified experience? Through exciting shows, tours, exhibits and expeditions! 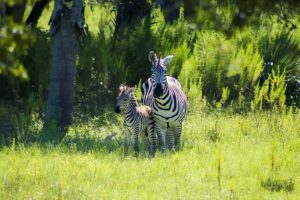 It’s no secret that the Everglades is home to thousands of plant and animal species, so Billie Swamp Safari set out to showcase them all for everyone to see. Animal exhibits feature beloved classics like birds and reptiles, and even endangered species and rehabilitated animals like Liberty the panther and Rainbow the donkey. If alligator pits aren’t close up and personal enough, the Everglades Live Critter Show offers visitors a front-row seat to interact with deer, baby goats, groundhogs and more. However; older kids might flock straight to the Everglades Snake Show. A similar close-up experience can be expected here, but with (you guessed it!) a plethora of snakes; both venomous and non-venomous. Not to worry though, expert handlers and protective glass provide safety so the family can just enjoy the show. Even more popular among kids and parents are the thrilling Everglades Airboat Rides and Swamp-Buggy Eco Tours. Fast Everglades airboat rides zoom through the “River of Grass” while skilled guides know when to slow down and look out for the fish, snakes, turtles and alligators that inhabit the ecosystem. 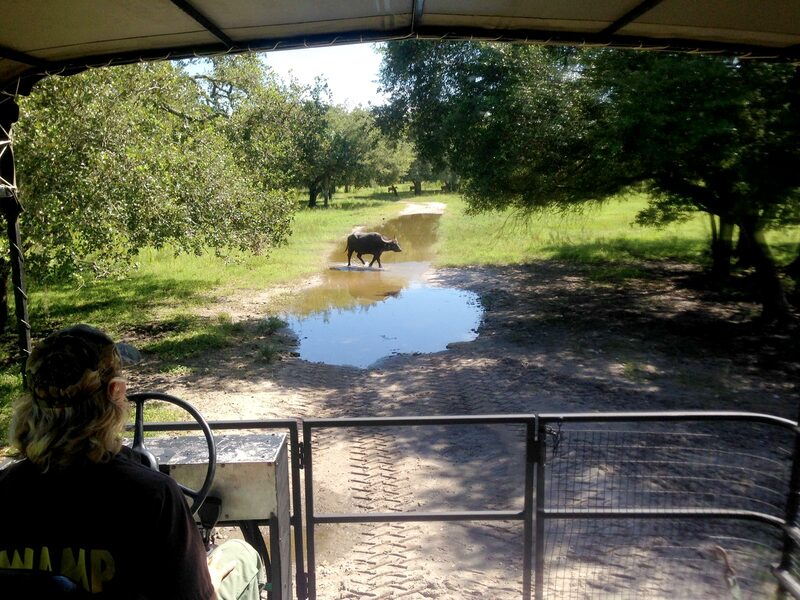 Our award-winning Swamp Buggy Eco Tours, on the other hand, take visitors out of the water and into the land. These open motorized vehicles off-road into varied terrains so wildlife can be observed in their most natural environment. Even better, all guides are knowledgeable on the rich history of the Seminole Tribe (with some being Seminoles themselves), making learning even easier. Billie Swamp Safari makes sure activities coincide with family time, educational enrichment and connecting with nature. What better way to achieve this than through personal experience? With VIP tours, and even nighttime expeditions, this Everglades family vacation is sure to be a special experience each and every time. 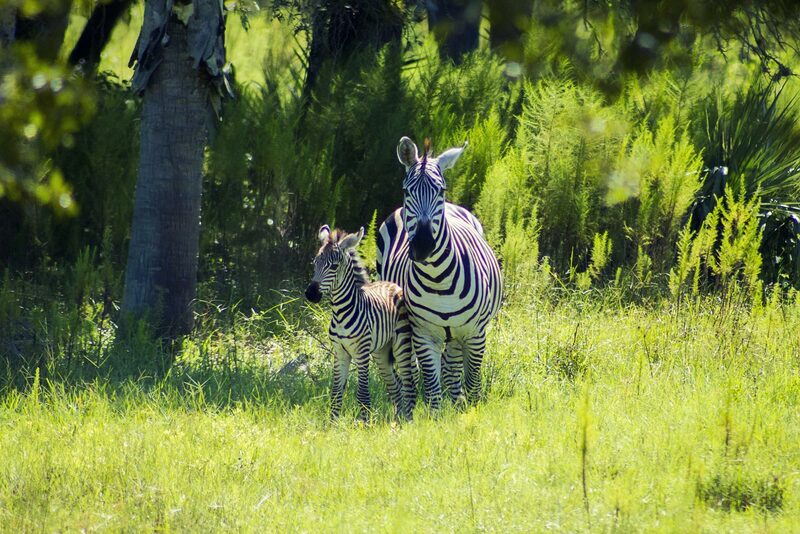 To schedule your VIP Tour or Twilight Expedition, please call 1-800-GO – SAFARI.